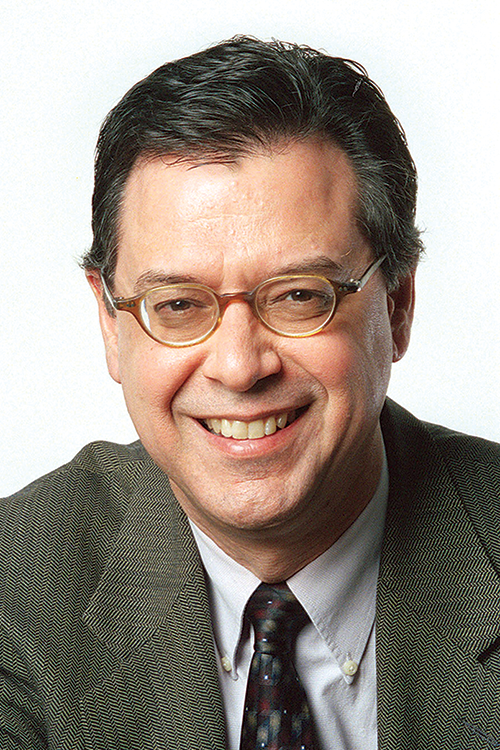 After a distinguished career at The Wall Street Journal, Larry Ingrassia was named the business and financial editor of The New York Times in January 2004. At the Times, he oversees a staff of about 100 reporters and editors responsible for covering the economy, business, energy, finance, technology, telecommunications, health care, media and agribusiness. Ingrassia worked as a reporter for the Chicago Sun-Times from 1974-78. He joined The Wall Street Journal in 1978 as a reporter in its Chicago bureau. He moved to the Minneapolis bureau next and was Boston bureau chief from 1986-93, when he became London bureau chief. In 1999, he was named editor of the newspaper’s Money & Investing section. He served as an assistant managing editor from December 2003 until he moved to the Times. Ingrassia has appeared regularly as a guest co-host on the CNBC-TV program, Wake Up Call. Ingrassia has directed coverage that has won both Loeb and Polk awards. In 2003, his reporters contributed to a series of stories that won the Pulitzer Prize for coverage of corporate scandals. Ingrassia’s reporters also contributed to Pulitzer-winning coverage for breaking-news stories about Sept. 11. He also led the reporters that covered the Barings Bank collapse in 1995, earning the Overseas Press Club of America award for best business reporting. This bio was written at the time of Larry Ingrassia’s inauguration into the 2006 Illini Media Hall of Fame.